When you get in a new relationship, things start out amazing. You discover new things together. You expand your horizons. You spend as much time as you can together. You love to hold them. It's all very exciting! But am I talking about a new relationship with a person... or a phone? 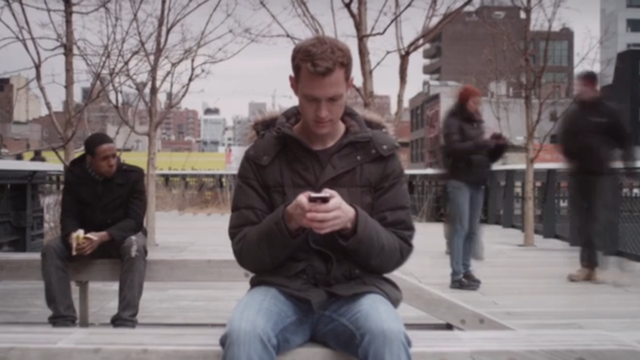 CollegeHumor poked fun at how our feelings toward gadgets are exactly like how we are with people.